Now more than ever, people are talking about Leeds. Over the last few decades the city has grown in just about every conceivable way. The monolithic Leeds Trinity has opened, replacing many of the run down shopping centres of old. The train station has seen a recent revamp with a new exit added opening opportunities to explore southern parts of the city, like Granary Wharf. The thriving independent scene has continued to flourish, with new bars, restaurants, shops and curiosities springing up each month at a seemingly unstoppable rate. A thriving art, music and creative scene has helped elevate the culture of Leeds to new heights, but with so much out there to explore, what are the best guides to getting as much as possible from this thriving metropolis? We had a look at the options out there. 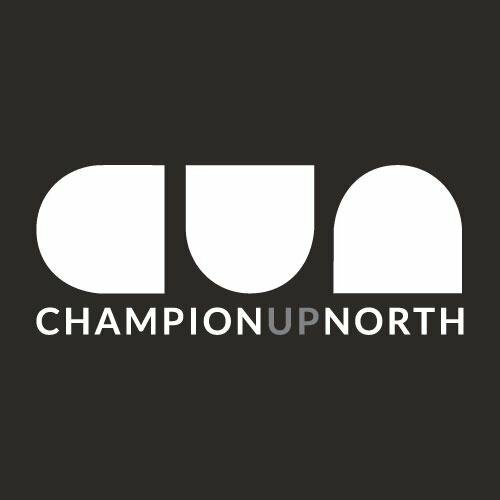 Champion Up North share the same ethos as their name. A celebration of Leeds culture, they’ve quickly become tastemakers of the coolest in music, culture and art. 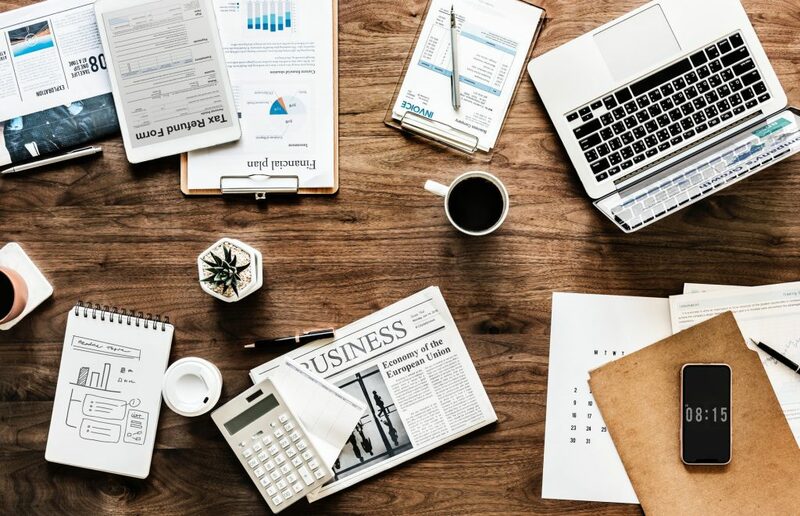 Filled with interesting local writers, photographers and illustrators, Champion Up North is the perfect place to find which events you should be attending around our fair city. The lads and lasses at Champion Up North have gone from reporting on Leeds nightlife to become an active member of it – with the opening of their new bar the Old Red Bus Station. Is there anything about Leeds that these guys haven’t digested into an easy to read list? We legitimately don’t think there is. 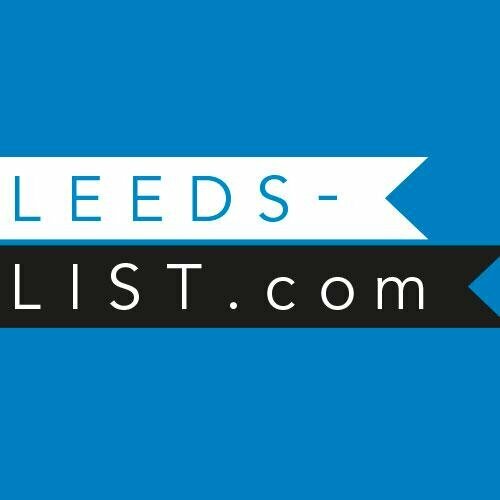 Leeds-List is a comprehensive source of information about what, where and when in Leeds. If you’re looking for a specific cuisine, trying to find somewhere to get a drink, need a new place to live or you’re looking for a place to buy a labrador, these guys have it covered. 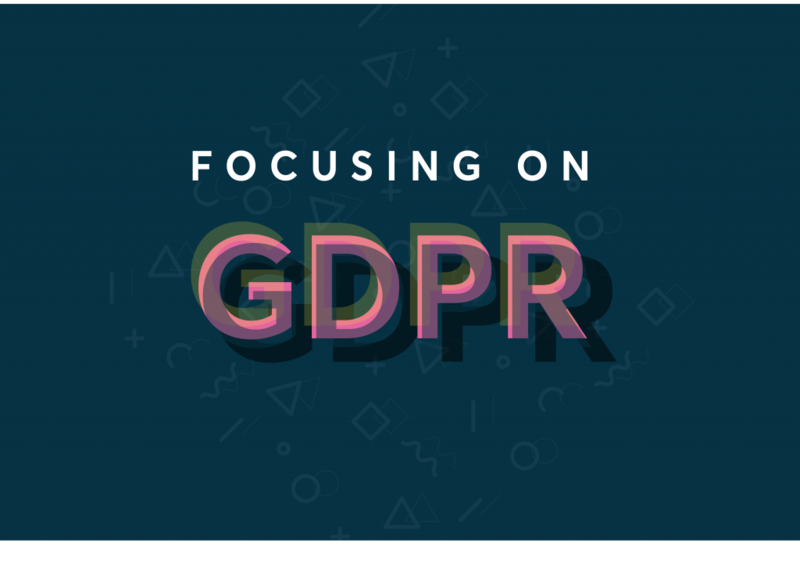 Content is king, queen, and all the subjects when it comes to SEO. We typed a few phrases into Google to see who would come out tops. 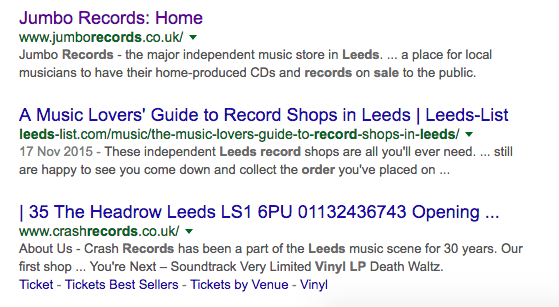 In this occasion, I looked at where I could get some new records..
And sure enough, right there sandwiched between my two favourite record shops, appears Leeds-List. The City Talking is a new way of discovering the people, places and culture behind the city. 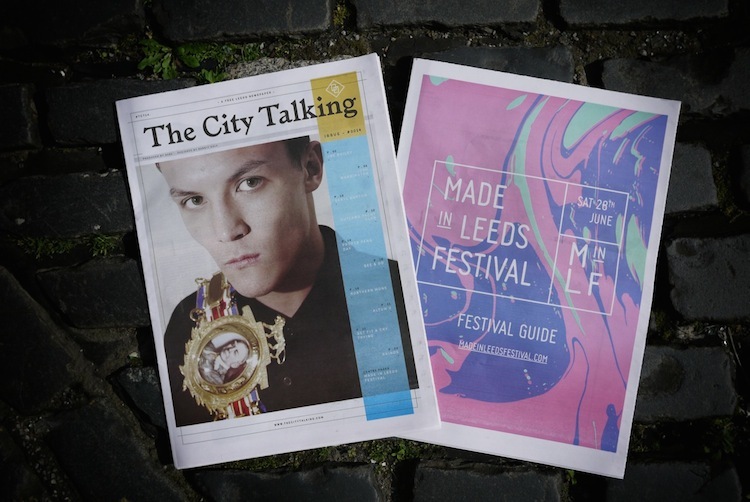 Full of top notch writing and photography, The City Talking can be picked up for free at any number of trendy hotspots around town, and contains stories, guides and interviews in their own unique editorial style. 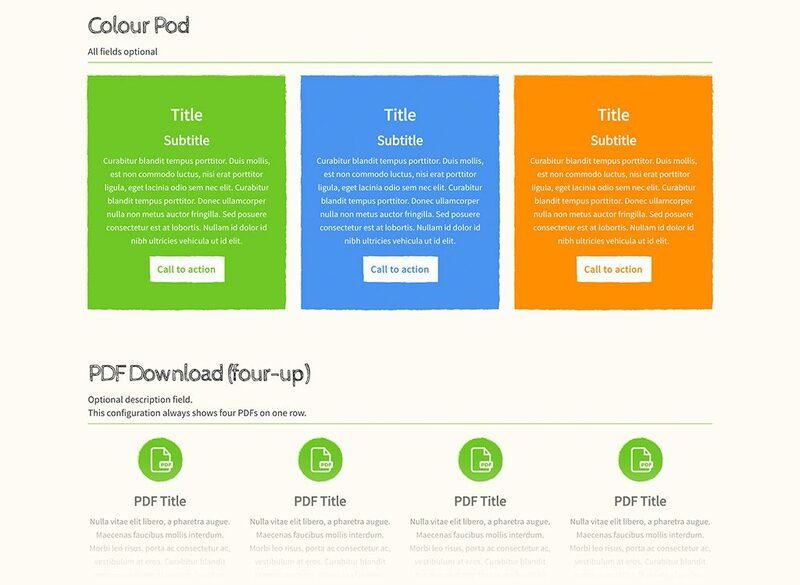 A real gem that proves the best things in life definitely are free. Whether you’ve picked up Independent Leeds’ new publication or you’re the proud owner of a Little Black Book, there’s a plethora of off-beat delights waiting to be sampled from within their pages. 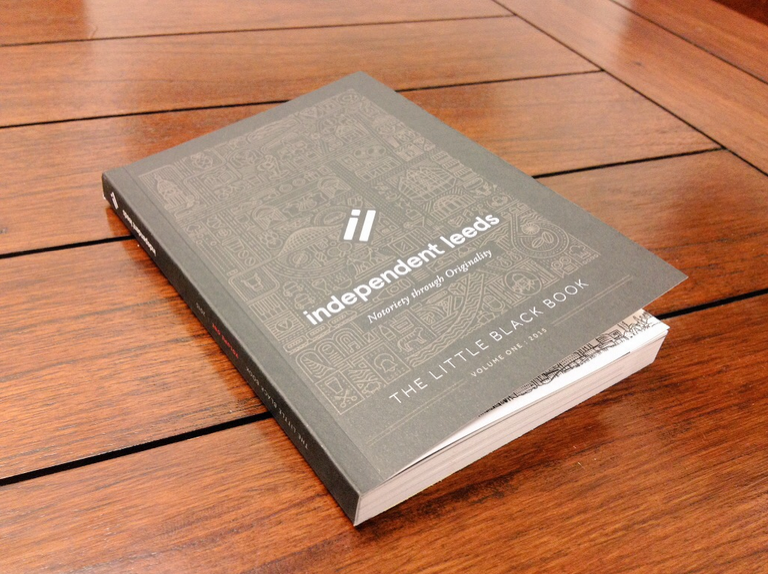 Independent Leeds document every independent business worth going to in the city, with a strong focus on spending your hard earned cash on helping out the little guy, instead of pouring it back into pockets of big high street brands. The independent businesses of any city contribute an untold amount to the perception and lifestyle of the people living there. 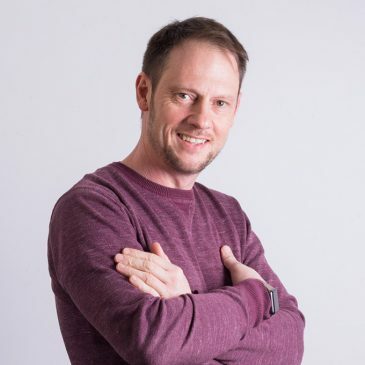 You couldn’t imagine Manchester without the notorious northern quarter, and in turn, you couldn’t imagine Leeds without imagining a myriad of independent businesses providing an seemingly endless list of amazing food, unusual shops and places to get a decent pint.